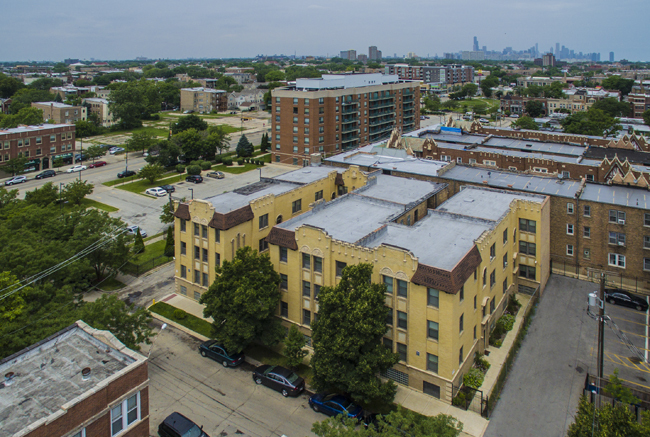 49th Street Apartments is a 37-unit apartment building located in Kenwood submarket on the south side of Chicago near Chicago’s Hyde Park neighborhood and the University of Chicago. 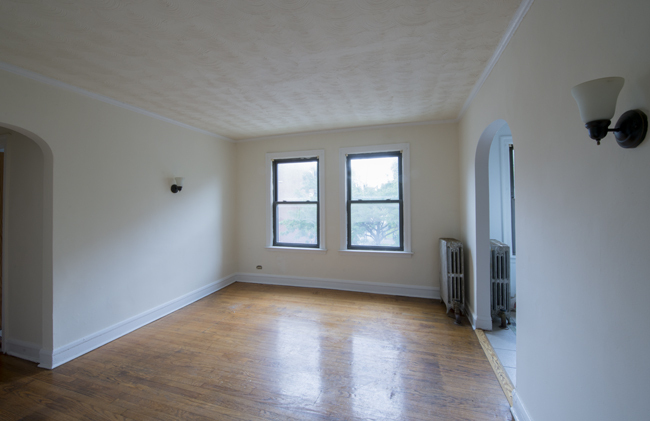 816 East 49th Street has a walk score of 77! 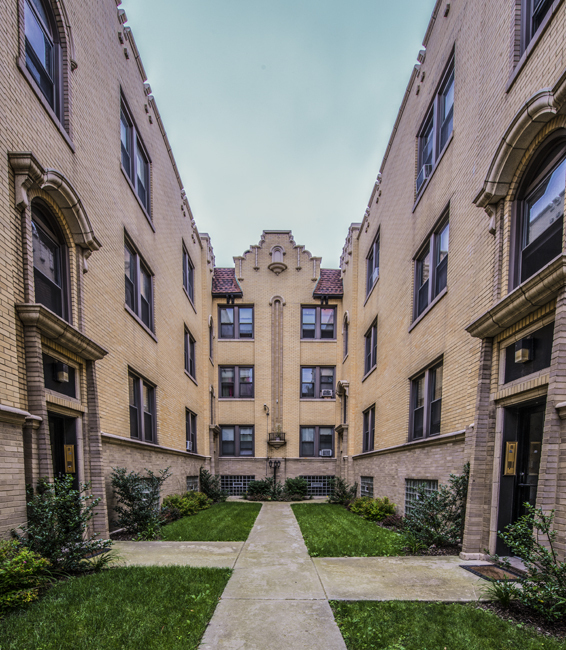 *The property is within walking distance of the Cottage Grove Ave CTA bus route. Call 844-442-0836 today or complete this form to request more information or to tour one of our properties.